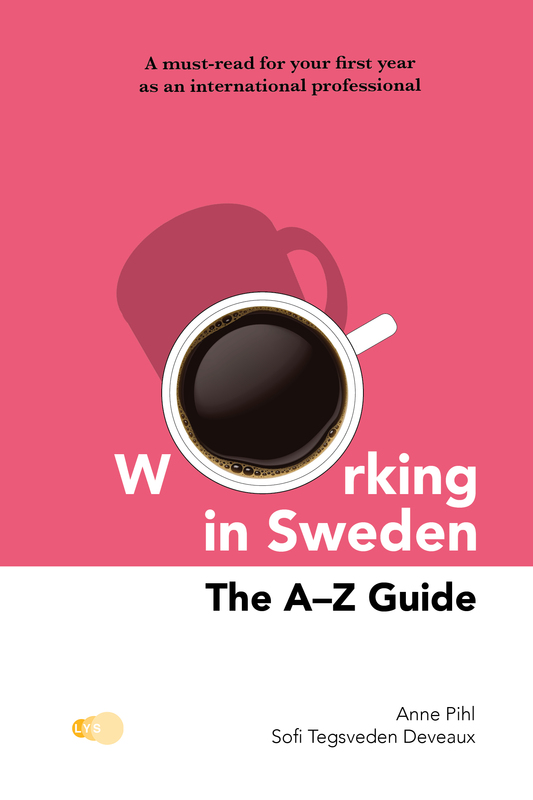 In collaboration with LYS förlag (LYS Publishing), we offer specialised titles in Swedish language and culture. 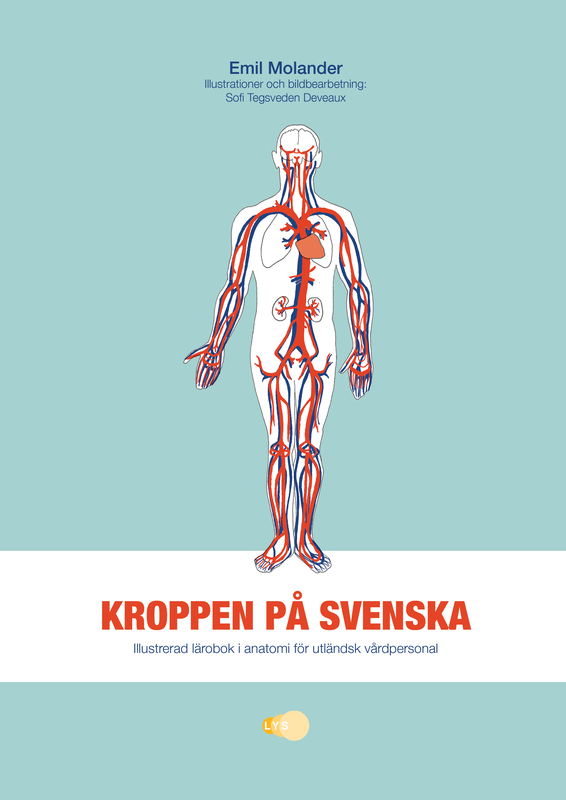 Welcome to Sweden. And parenthood. Bring coffee. 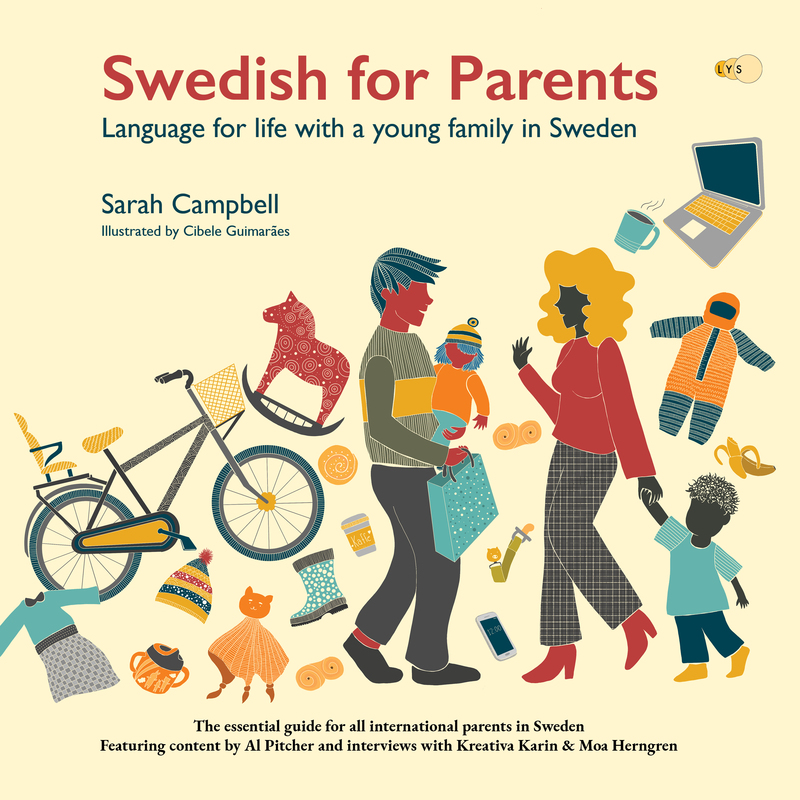 In a new book released on 1st February 2019, English-born linguist and mother Sarah Campbell gives all the advice she wish she had had when she arrived to Sweden in 2013. 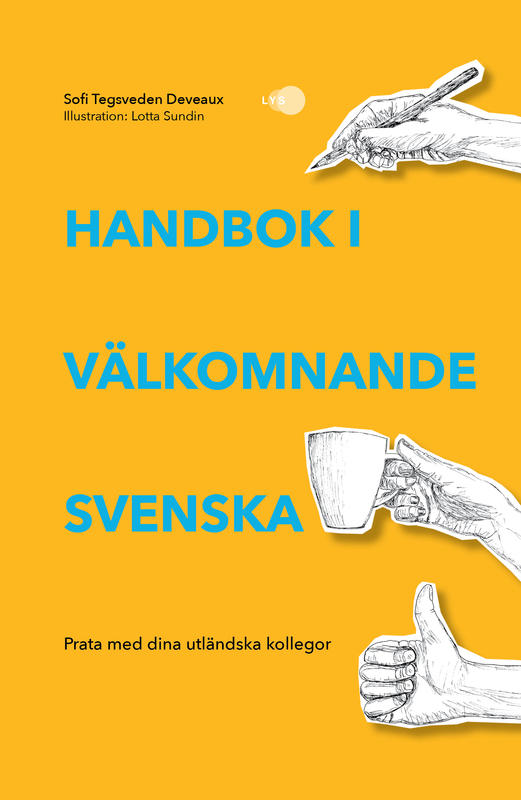 These 200 pages gives you the linguistic tools and cultural insights into what Sweden is like for parents of small children. 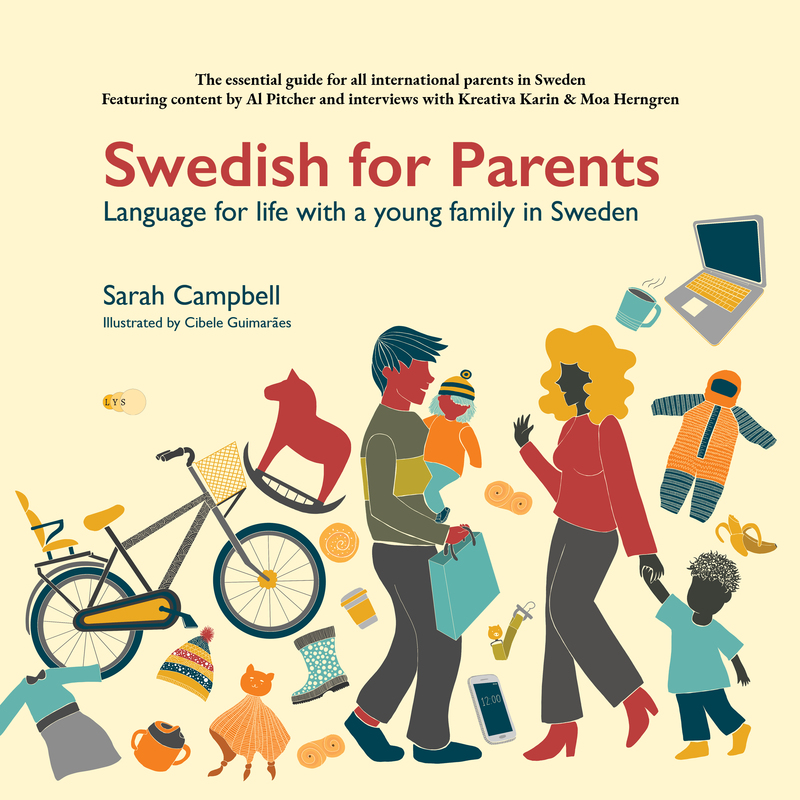 It also features shared stories by other international parents who have been in the same situation, hands-on advice and more than 500 essential Swedish verbs. 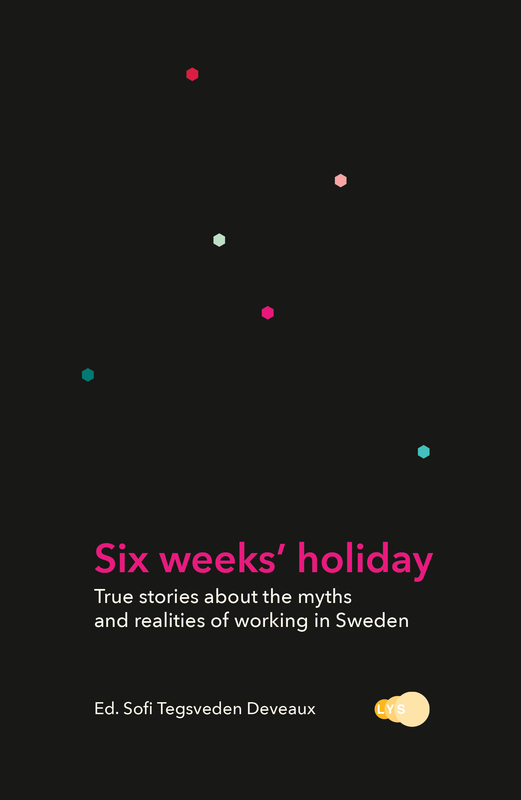 The book is beautifully illustrated by Cibele Guimaraes.